Queen of Bees cancels her performance at Coachella, citing advice from doctors after announcing she's pregnant with twins. 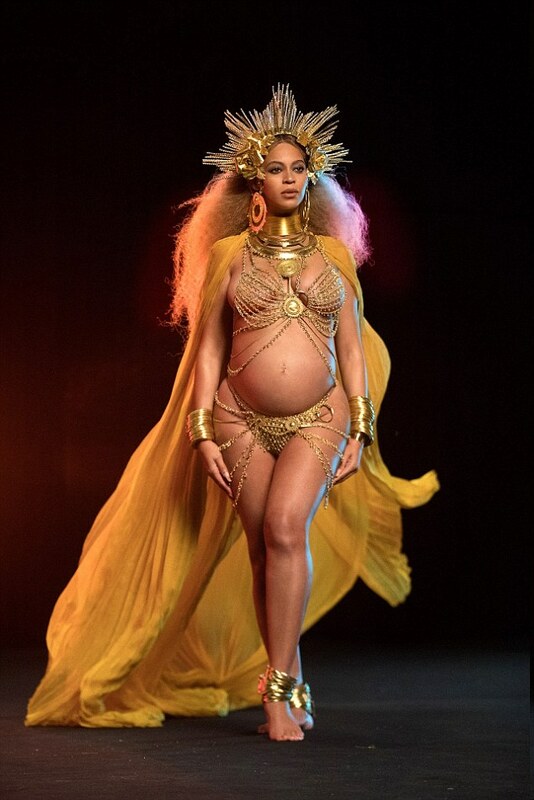 Beyonce, who is pregnant with twins, has pulled out of this year's Coachella citing advice from her doctors. The 35-year-old was unveiled as the headline act on January 3, a day before tickets went on sale. She revealed her pregnancy to the public a month later. 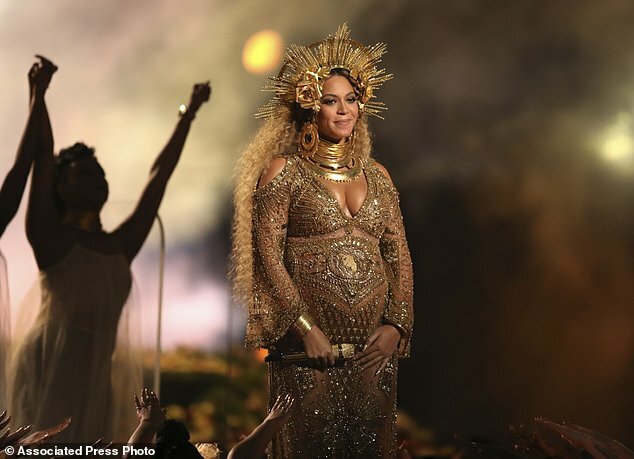 Coachella organizers were said to be unaware of the news until she posted the now iconic announcement on Instagram.